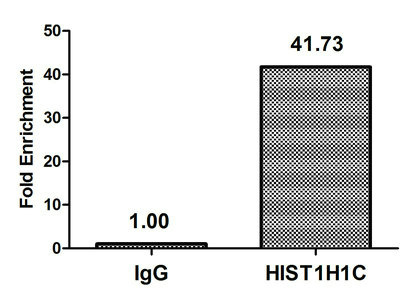 Relevance E3 ubiquitin-protein ligase that mediates monoubiquitination of 'Lys-119' of histone H2A (H2AK119Ub), thereby playing a central role in histone code and gene regulation. 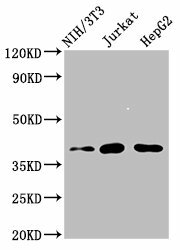 H2AK119Ub gives a specific tag for epigenetic transcriptional repression and participates in X chromosome inactivation of female mammals. 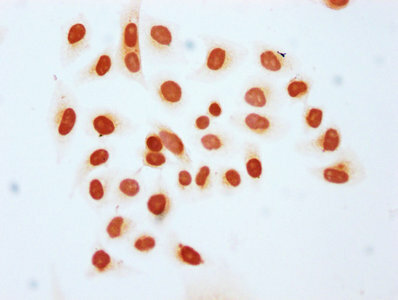 May be involved in the initiation of both imprinted and random X inactivation. Essential component of a Polycomb group (PcG) multiprotein PRC1-like complex, a complex class required to maintain the transcriptionally repressive state of many genes, including Hox genes, throughout development. 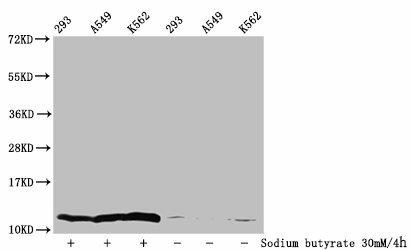 PcG PRC1 complex acts via chromatin remodeling and modification of histones, rendering chromatin heritably changed in its expressibility. E3 ubiquitin-protein ligase activity is enhanced by BMI1/PCGF4. 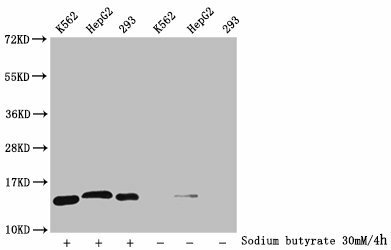 Acts as the main E3 ubiquitin ligase on histone H2A of the PRC1 complex, while RING1 may rather act as a modulator of RNF2/RING2 activity. 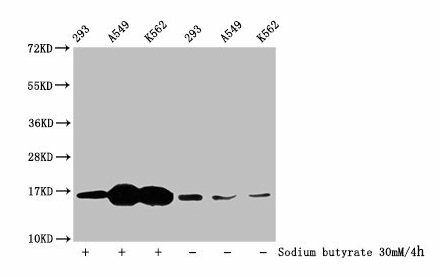 In resting B- and T-lymphocytes, interaction with AURKB leads to block its activity, thereby maintaining transcription in resting lymphocytes.